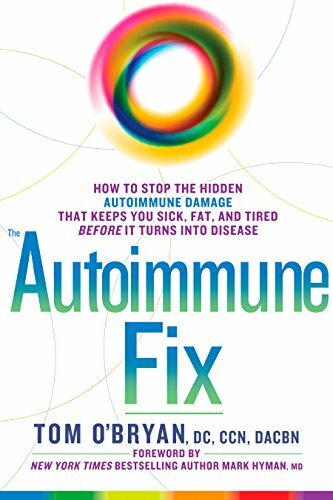 If you are a person who suffers I’m some type of autoimmune disease, then you probably become very familiar with flare-ups. Flare-ups can occur as a result of either some kind of external trigger, or they can occur randomly with no triggers at all. The frustration that these conditions can cause are highly disruptive and emotionally draining. You might wonder what can be done, but with some small adjustments to your mindset and lifestyle, you are more likely to find peace and increase your quality of life. The following article will give you a few ideas on what you can do about flare-ups. The modern mentality fostered by the pharmaceutical approach has created a false belief and the instant cure. This causes some people who suffer from disorders to become discouraged when the changes to diet and attempts to lessen the severity and the number of their flare-ups don’t materialize results quickly enough. People who have had great amounts of success on healing diets have reported that it can take as long as a year before real progress begins to become noticeable. If you remain positive and stay on course hopefully the present state will be a thing of the past. One of the most difficult things about having an autoimmune disorder, is that your flare-ups can be very unpredictable and cause disruptions that mean you will have to cancel plans. should be at the forefront of your decision making. People who love and care about you understand that you were having difficulties that prevent you from being able to be as available as before. It is also a good to be ready to ask for help from close friends and family if you need to. When you feel tired, take the time out to be sure that you get good rest. Sleep is an important part of life for all living things. This is because the period of sleep is usually when your body does the most healing. If you don’t sleep enough, then your body won’t have the downtime it needs to make repairs. Shut off all of your devices and make your room dark. That way you’ll be more likely to drift off into sleep. One overlooked detail, is that diet can lay a massive role in the length and intensity of your flare-ups. Foods that are high in sugar can cause more inflammation, and that will mean more pain for you. Be sure to eat a diet of foods that are more on the leafy green side.